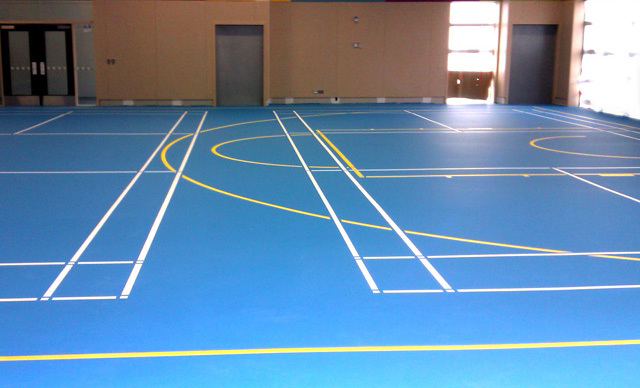 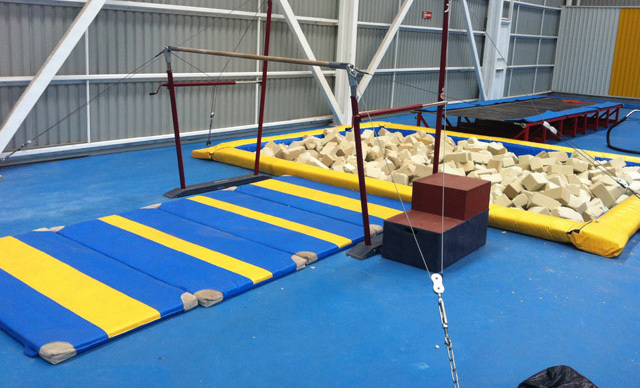 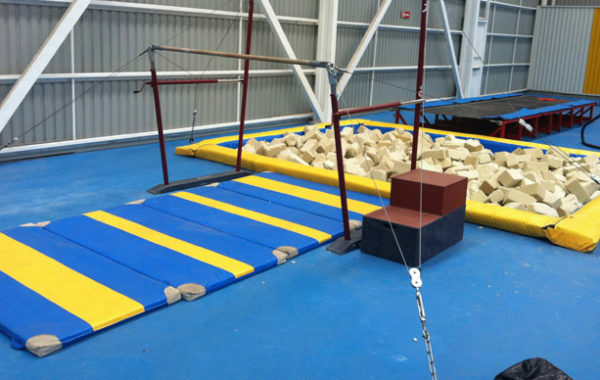 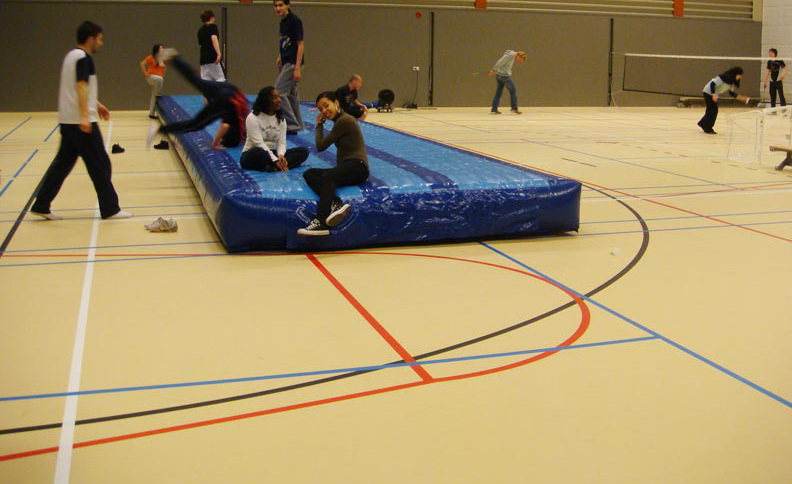 Indoor Gym Facilities are the most versatile facilities for schools and clubs. 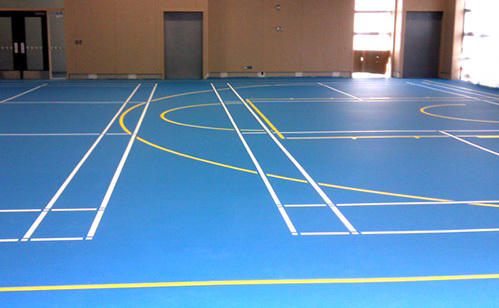 We offer the latest in sports surface technology. 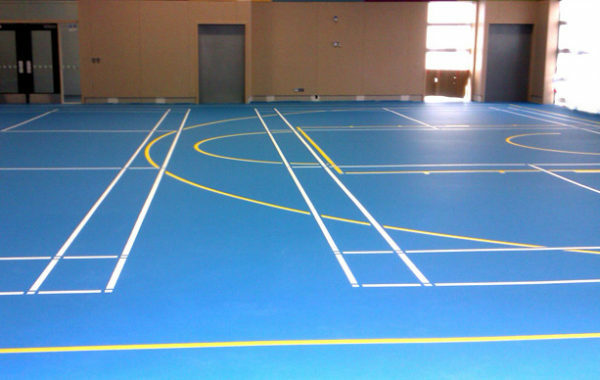 Sporting codes include indoor hockey, tennis, netball, basketball, badminton, etc. 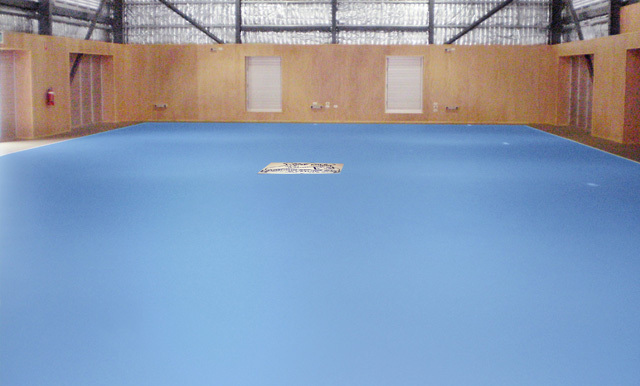 Synsport is proud suppliers and installers of the Gerflor/ Taraflex Systems. 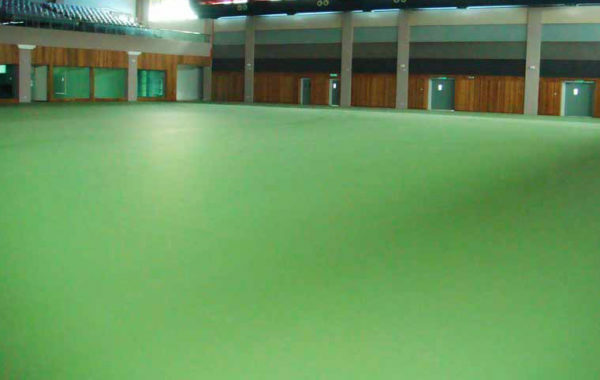 Gerflor/Taraflex systems are used worldwide for multi-functional sport facilities and are also used at Olympic level for various sports codes. 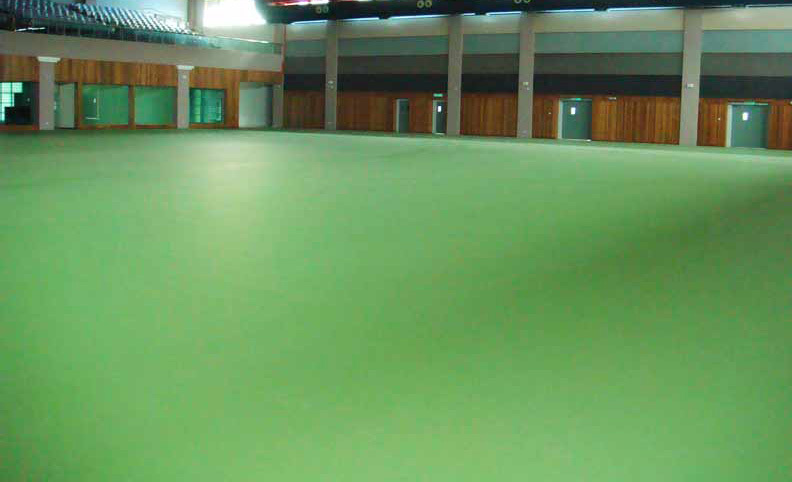 We have a variety of options to cater for various sporting codes as well as surfaces that are appropriate for multi-functional areas. 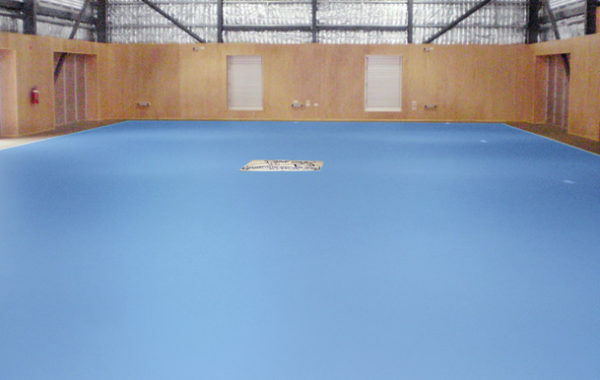 Please enquire via our website for further information.